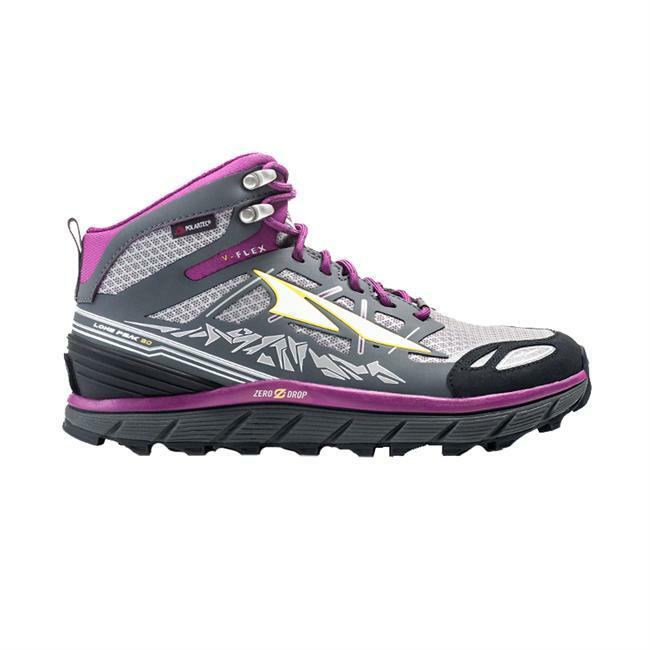 The Altra Lone Peak 3.0 is a trail shoe designed for a woman's foot and I recommend it for anyone looking for a wide, comfortable toe box and a lightweight shoe for hiking or backpacking. I’ve been alternating between boots and the Altra Lone Peak 3.0 trail shoes all winter. The backpacking debate rages on—trail runners versus boots. I’ve tried trail runners before and didn’t find them to be stable enough on uneven surfaces. Many people hiking the John Muir Trail rave about Altras so I decided to give them a chance. California has been experiencing record-breaking precipitation, so I wore my heavy, insulated winter boots during the darkest months of the year. 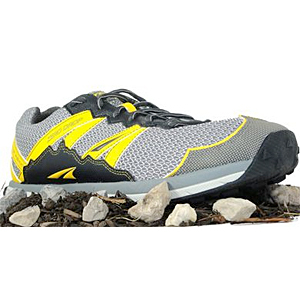 When the ground finally dried a bit it was a good time to try the Altra Lone Peak shoes. The incredible lightness! My feet felt like they were wearing clouds. The feeling was almost disorienting, like the first few steps you take after removing your heavy pack in the wilderness when you feel like you’re going to float away. One shoe weighs around 10 oz, compared to 14-16 oz for my regular hiking boots and a whopping 1 lb 4 oz for my winter boots. The Lone Peaks are undeniably comfortable right out of the box. There was no breaking-in period and they performed well on the steep trails at Sugarloaf Ridge State Park, where I work and train for my summer adventures. The trails range from wide, well-graded fire roads to narrow, rocky single track. I felt more stable than expected on the uneven trails, though they don’t offer quite the same support as a boot. The other thing I noticed right away was the width. I have a regular foot, not wide nor narrow. The Lone Peaks are slightly wider than Merrell Moab or Oboz boots but not as much as Keen. They aren’t excessively wide though and my toes enjoyed having enough room to wiggle around. The shoes feature several proprietary technical aspects. 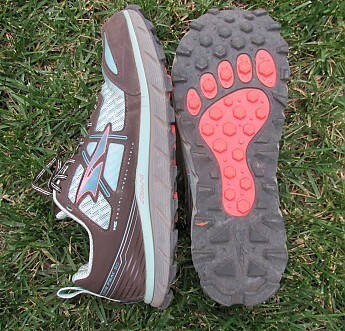 Altra’s trademarked Foot Shape is designed to allow toes to spread out naturally—I could feel that extra space. Zero Drop means that the heel and forefoot are the same distance from the ground to reduce the impact. It takes some people time to adjust to Zero Drop shoes but they felt fine to me right away. 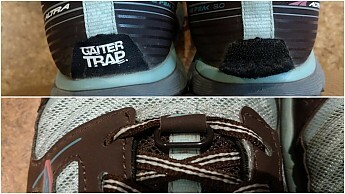 The Gaiter Trap is a Velcro hook and loop tab located on the heel. It secures strapless gaiters to keeps dust and debris out of the shoe. I don’t use gaiters so I couldn’t test that aspect. There are also rectangular metal loops at the top of the laces. 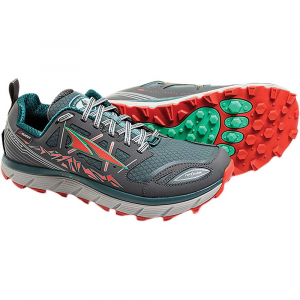 The Trail Claw lug pattern sits right under the metatarsals to provide traction on inclines. The bright color of the Trail Claw is fun because it looks like a bear print. 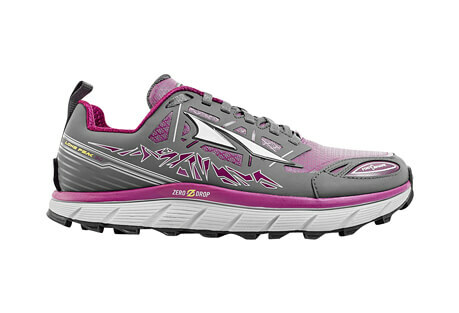 Altra lasts for women's shoes are different from men's based on their research into women's foot shapes. Like many high tech shoes these days, how the layers are constructed means a lot. The outsole has sticky rubber, the midsole has a thick layer of EVA cushioning foam, and the insole has a 5 mm removable footbed. Sometimes I wear my custom ¾-length plastic orthotics over the footbed while other times I just use the footbed that came in the shoe. There’s enough arch support that I don’t always need my custom orthotics. The upper is made of a quick-drying mesh. I got to test the mesh a couple of times during rock-hopping stream crossings where the water was higher than I thought. I liked the extra rubber around the toe and along the sides to protect from sharp rocks. 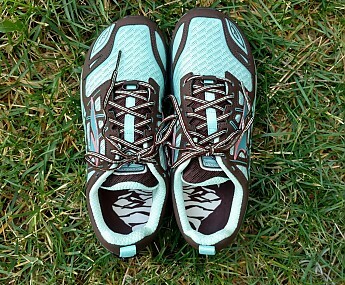 My husband used to wear a different brand of trail runners and complained of feeling rocks underfoot. The Lone Peak has a StoneGuard layer sandwiched between the other layers to protect the bottom of the feet. 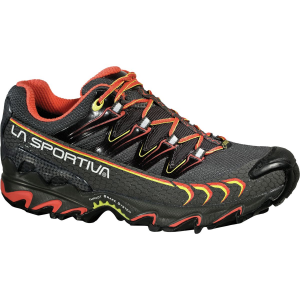 I’ve enjoyed the Altra Lone Peak shoes for day-hikes but planned on returning to lightweight boots for backpacking. 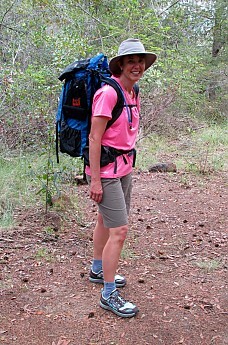 However, on my first backpacking trip of the year, I decided to try the Altra shoes. Even with a 25-pound pack, the shoes were comfortable and I felt stable. I appreciated the light weight so much that I wasn’t even tempted to change into my camp sandals, which is unusual for me. The traction on steep, rocky single-track was good. One remaining test I want to do is to see how the shoes perform on the ankle-biting round cobbles (loose rock the approximate size of a fist) often found in the Sierra. 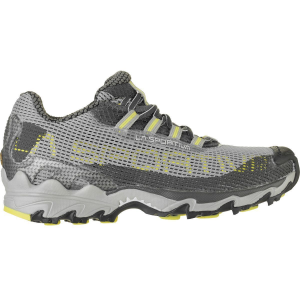 Overall, I liked the Altra Lone Peak shoes very much for day hikes and short backpacking trips because of the light weight, comfort, cushioning and wiggle room for my toes. 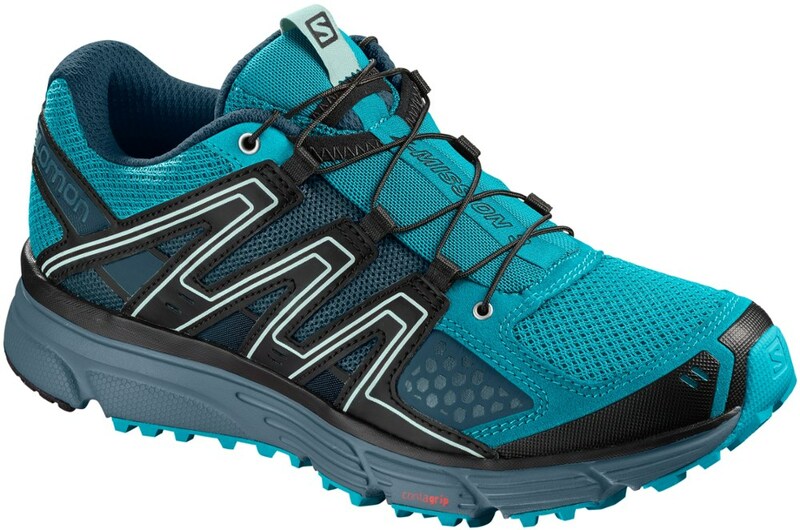 I won’t be able to get into the High Sierra until late summer this year due to the large amount of snow, but I can say that after the first five months of use that I can highly recommend the Altra Lone Peak trail shoes. Thanks for the review, Inga. I have some Altras as well and they are incredibly comfortable immediately. I'm curious, how many miles do you have on yours and how are they holding up? I probably have about 150 miles on them and they are holding up well, so far. No abnormal wear and tear and they are still very comfortable.